1. Shake It Records new releases including John Prine, Ry Cooder, and Beach House. 2. 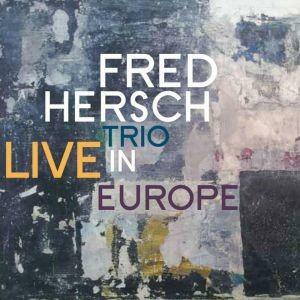 Fred Hersch's new cd, Live in Europe. 4. Ric Hordinski & Michael Wilson - collaborative project at The Monastery - 5/24. 7. John Fogerty & ZZ Top - Riverbend - 6/14. 8. Marcia Ball - Woodward Theater - 5/29. Interview on The Blues on WVXU - 5/26. 9. 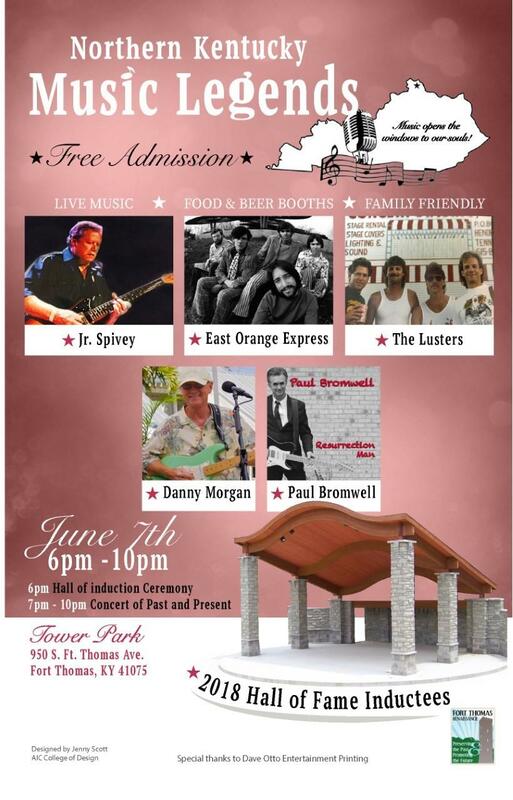 Clifton Cultural Arts Center - needs volunteers for Wednesdays summer concert series - Burnet Woods bandstand. 10. 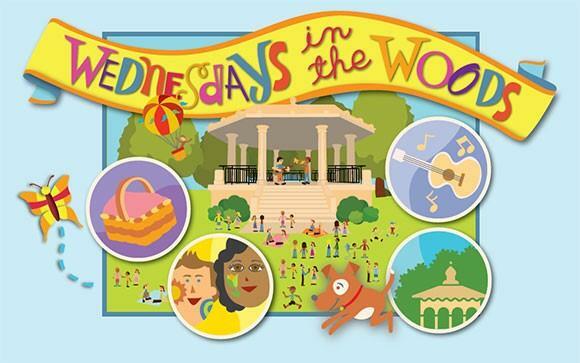 Cincinnati Parks summer concerts - Lee's Junction Big Band: Rapid Run: 5/31. Model Behavior: Stanbery Park: 6/1. The Code: Kennedy Heights: 6/6. 11. Joni Mitchell special will air on WVXU/WMUB on June 2nd from 10pm-midnight. 12. 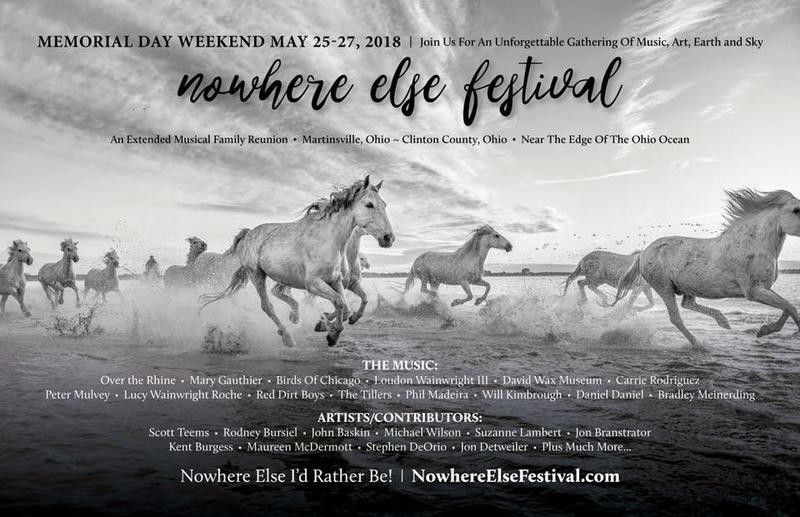 Celtic Fest Ohio - Renaissance Park - 6/15-17.